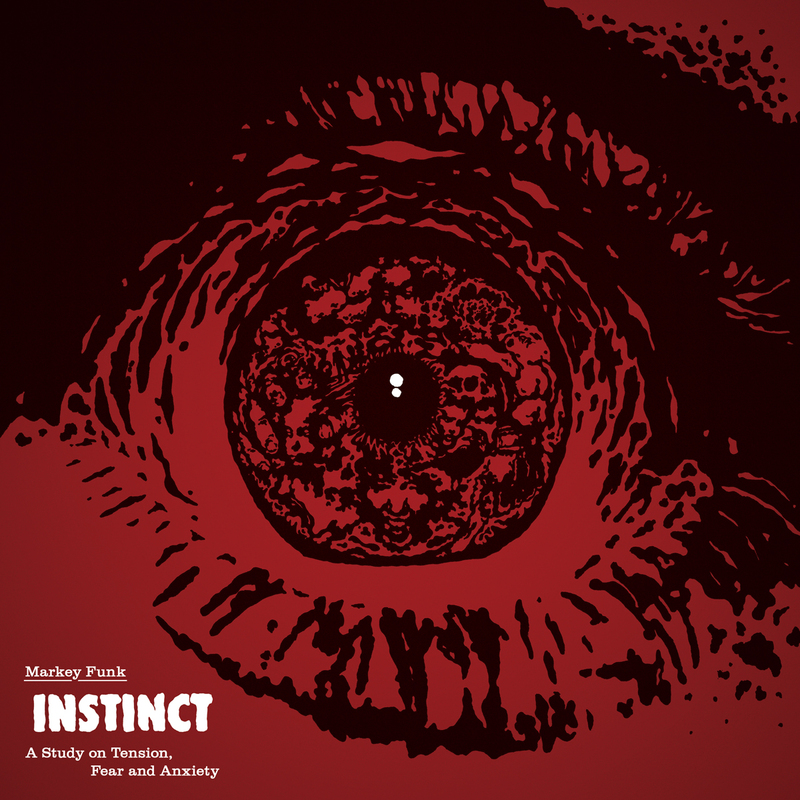 Art and design for Markey Funk – “INSTINCT: A Study on Tension, Fear and Anxiety” album. 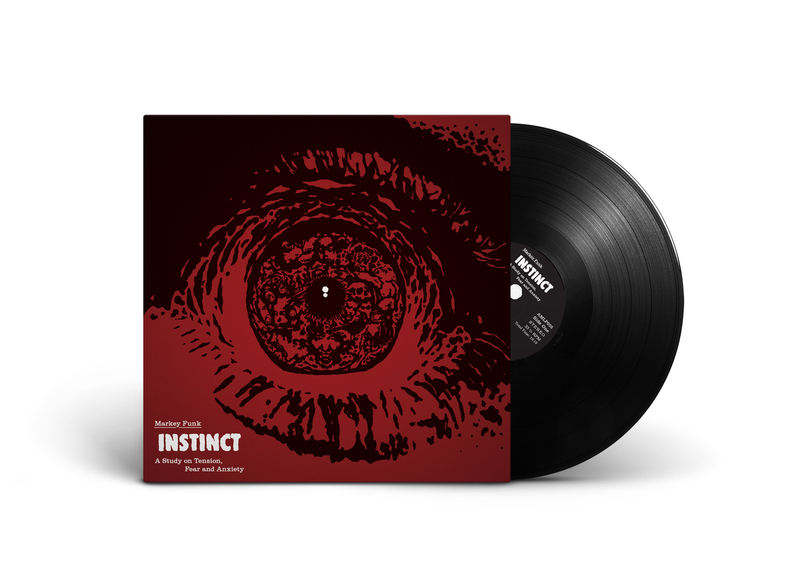 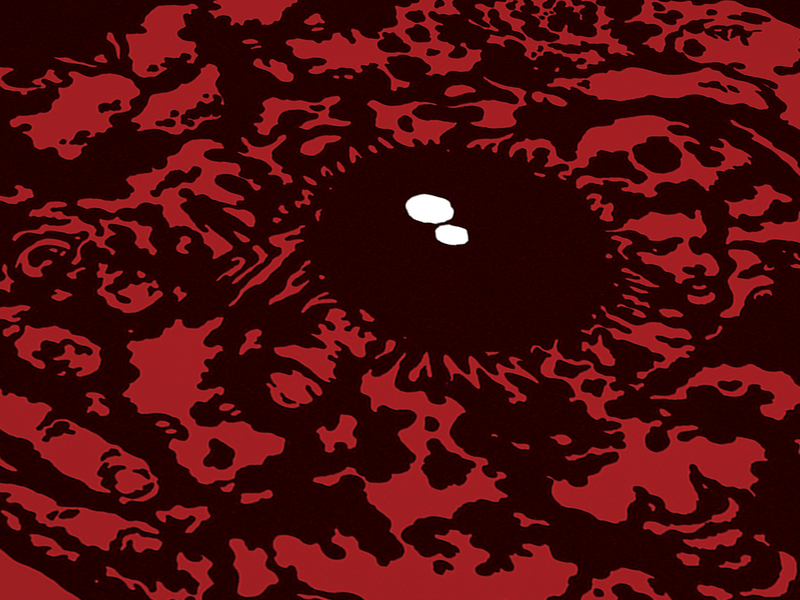 Inspired by old 70’s experimental, psych and Giallo horror soundtracks, I tried to catch the essence of fear and anxiety by creating this atmosphere in a single piercing glance. 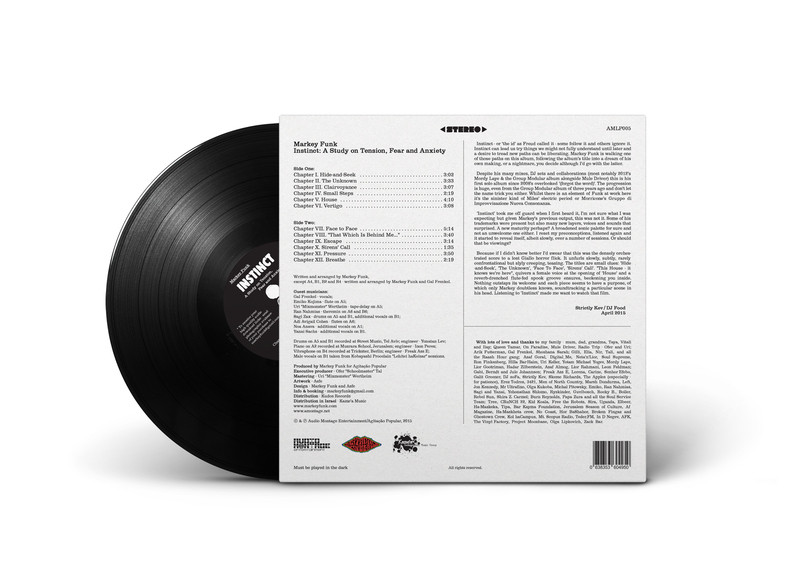 Best listen in the dark..